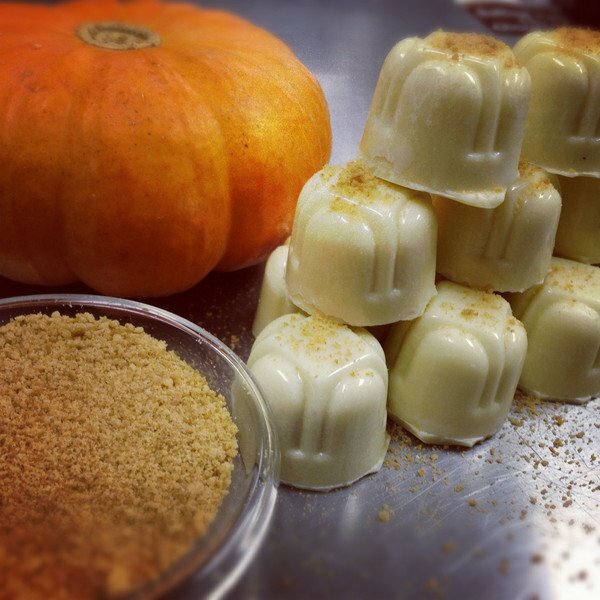 Welcome members of the truffle and bon bon families, white chocolate pumpkin bon bons, the warmth of mexican cinnamon truffles and of course our ginger truffles. Back at the beginning of the New Year we asked everyone what their favorite chocolate was. We had been working over the Winter months developing some new chocolate products based on our market feedback and wanted to hear from you. The results are in! Poll: What’s your favorite chocolate?